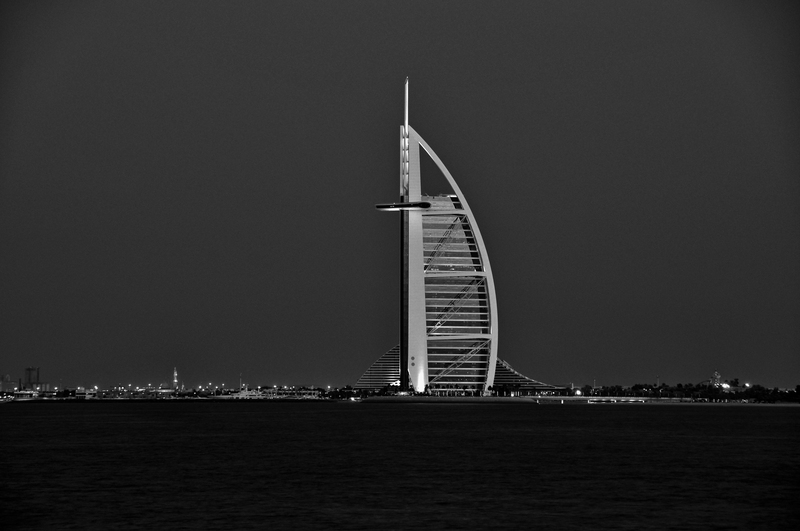 I never get tired of shooting Burj Al Arab. Each day, morning or evening, it communicates, languages if one is patient enough to listen and understand. Really beautiful! Majestic in a kinda way, love this! Thank you very much Marie 🙂 They are really Majestic !